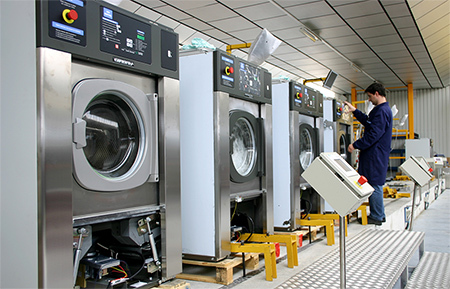 Operating a successful on-premise laundry (OPL) takes more than just commercial-grade washers and dryers. 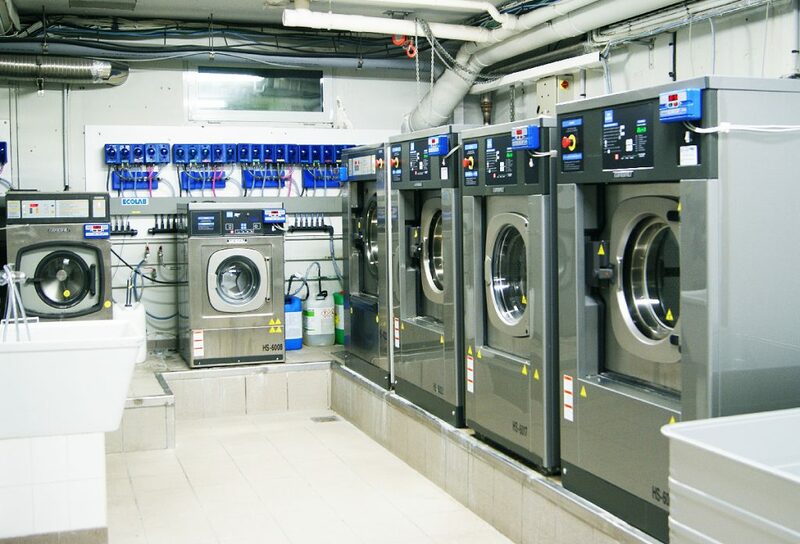 It also takes a unique understanding of individual needs, from machine type and sizing to the layout of the laundry facility. SEI will partner with you to determine which equipment best suits your needs. 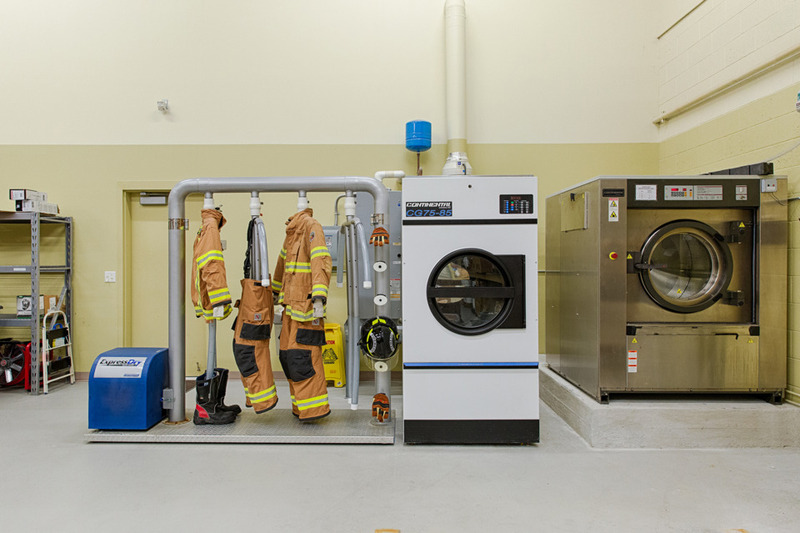 We serve all segments of the on-premise laundry (OPL) industry from hospitals, hotels, nursing homes, fire departments, correctional facilities, salons, and many more. No matter what type of on-premise facility you have, we will custom tailor a solution to meet your needs. The experts at SEI can assist you in developing a custom-tailored OPL solution to meet your needs. 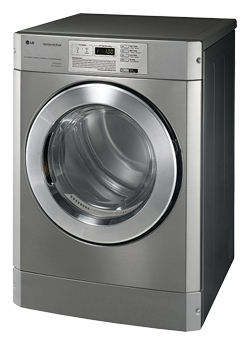 Engineered for energy-efficiency, E-Series high-performance commercial washers drive down utilities while improving laundry room productivity. 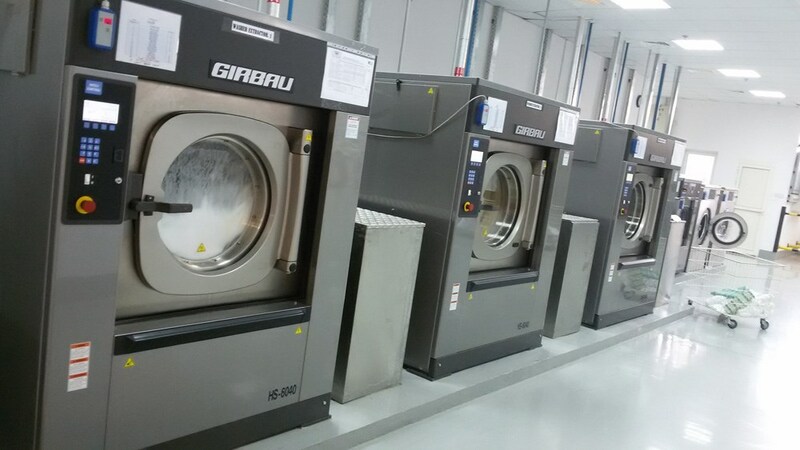 G-Felx front load commercial washers combine energy-efficiency with a durable design to improve the productivity of on-premise laundries. 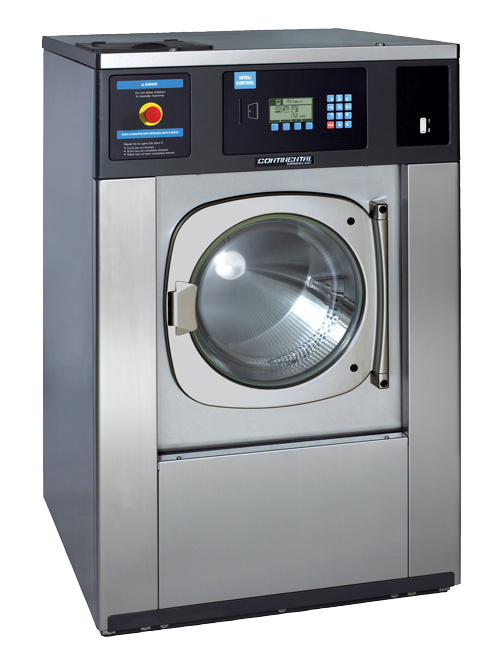 REM-Series front load commercial washers combine energy-efficiency with a compact design to improve the productivity of on-premise laundries. Designed for longevity, these proven front load commercial washer-extractors deliver ease-of-use, durability and flexibility. 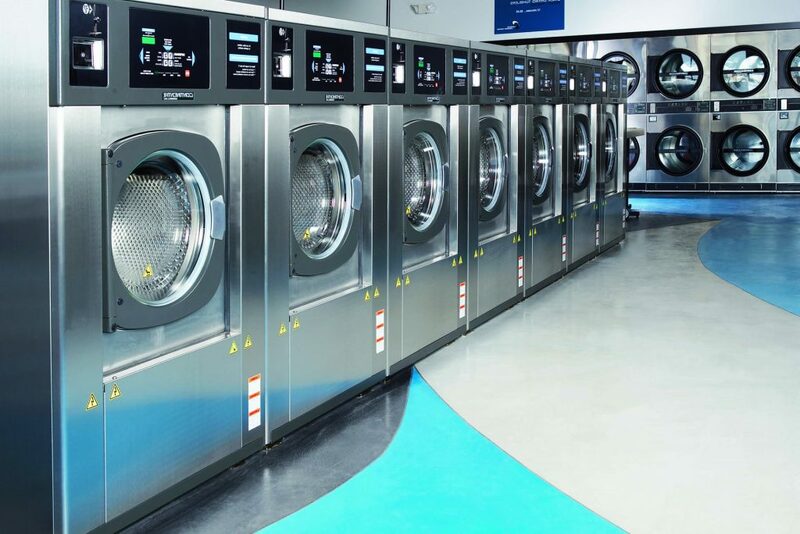 The LG Commercial Laundry System offers laundries unrivaled energy-efficiency, programmability, installation flexibility and durability. 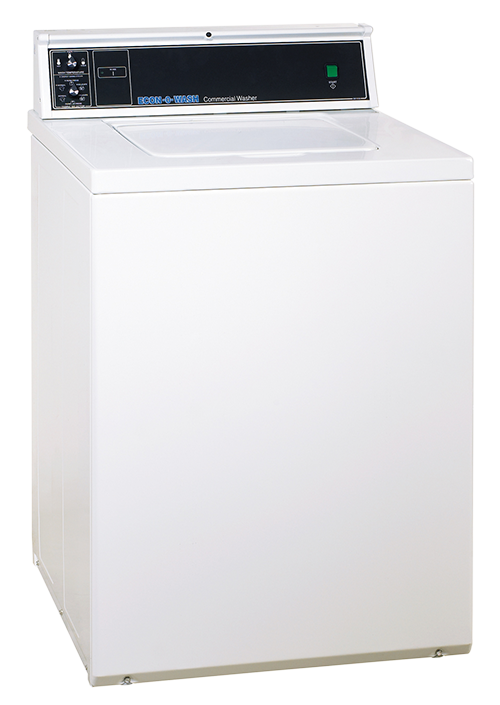 Offering 22.5 and 35 pounds of capacity, LG Washers are configurable to meet the needs of nearly any laundry application. 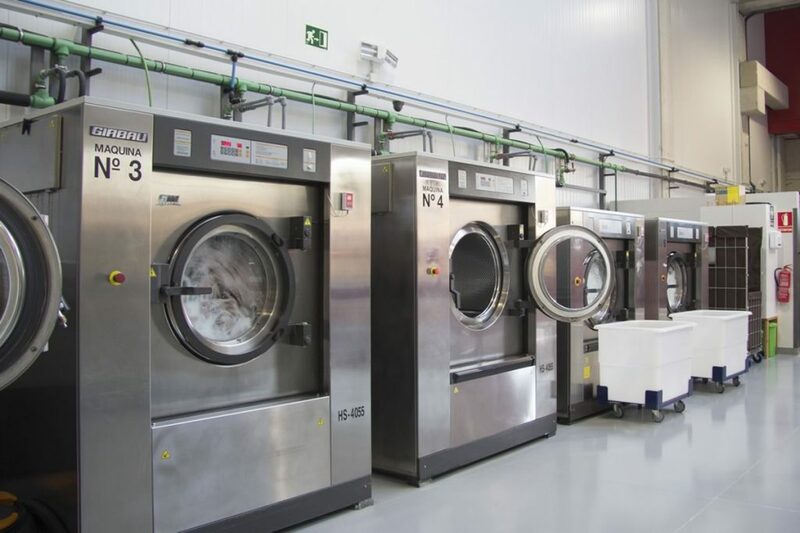 Ideal for small load applications, Econ-O-Wash commercial topload washers use less water than most top-loads and are constructed for longevity. 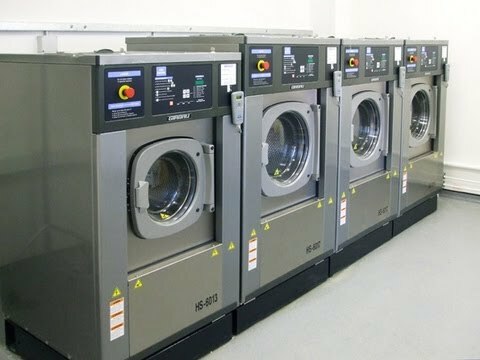 Continental Washer-Extractors are equipped with a plethora of features to ensure your gear is properly cleaned and back into service fast. 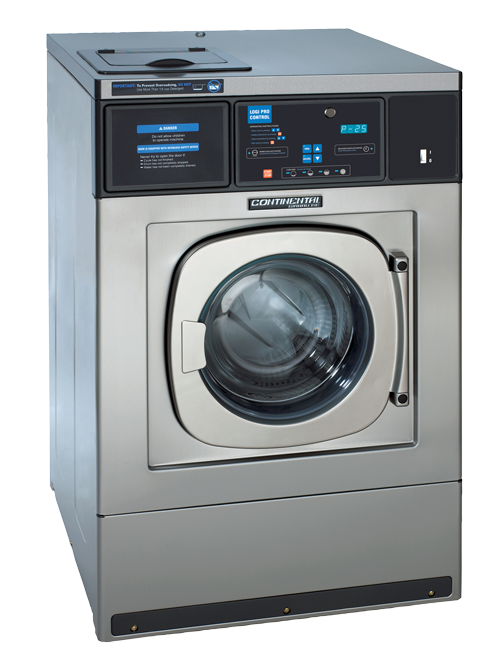 Built to handle the rigors of constant use, Pro-Series II Commercial Dryers are designed to perfectly complement the quality and energy-efficiency of our commercial washers. 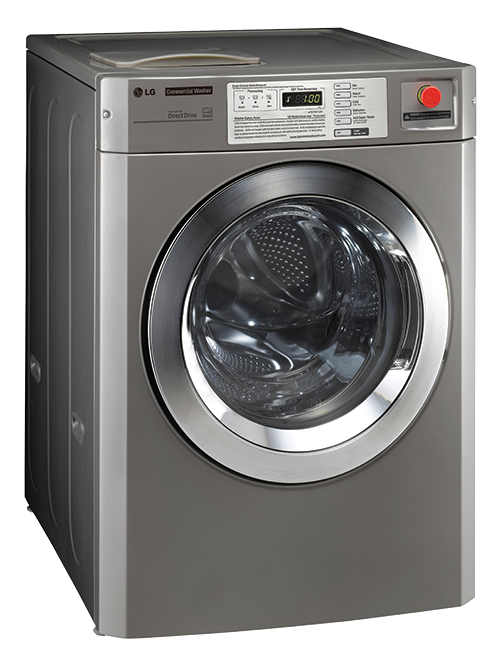 Designed to echo the efficiency and durability of the E-Series 20-pound capacity washer, E-Series Commercial Dryers are the right choice for any on-premise laundry with small load needs. 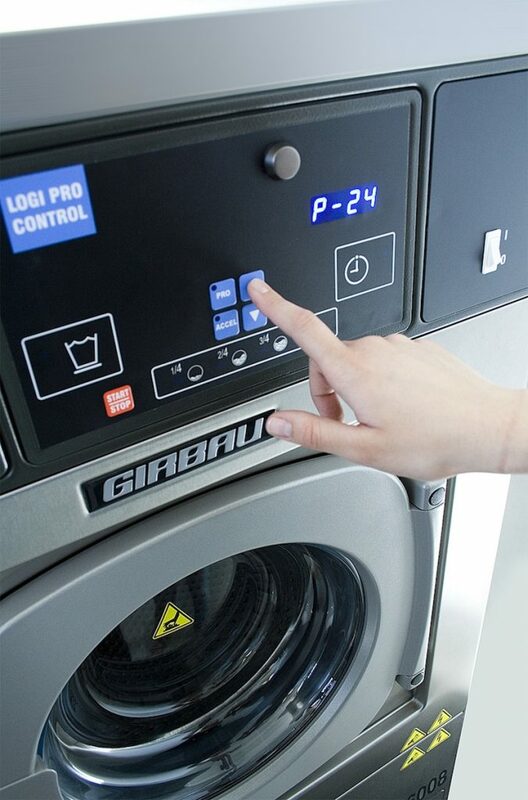 Intuitive programming allows laundries to manage a variety of functions, including cycle time, drying temperatures, cool-down time and top-offs. Cycle time is programmable in one-minute increments and time countdown can be set for minutes or seconds. 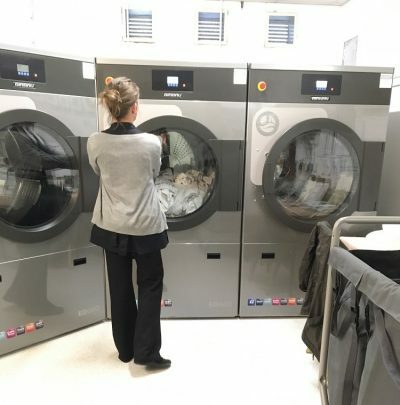 A perfect match to Econ-O-Wash top-load washers, Econ-O-Dry commercial dryers are not only easy to use, they are incredibly fast. 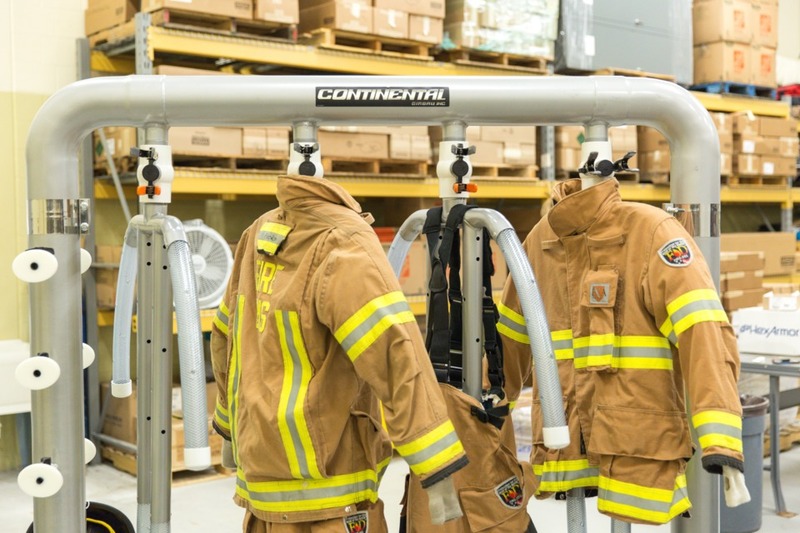 Continental ExpressDry Gear Dryers are engineered to safely and quickly dry personal protective equipment, including turnout gear, special operations suits, helmets, gloves, boots, face masks and self-contained breathing apparatuses (SCBAs). 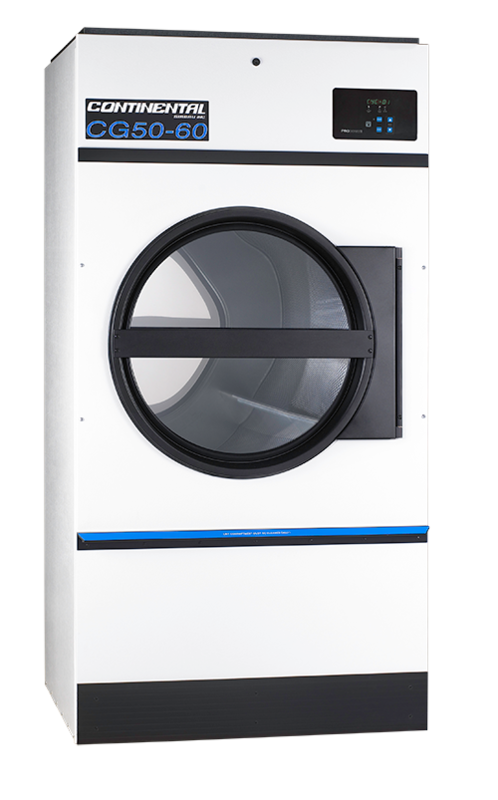 Dexter on-premise dryers are available in single and stacked models. 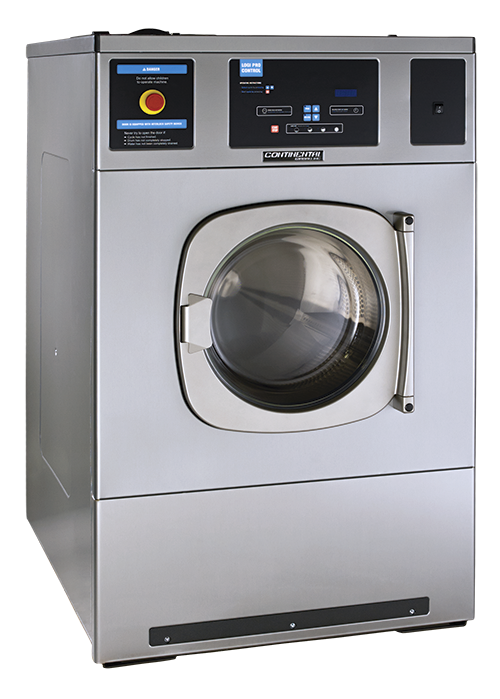 The single dryers offer sizes ranging from 30 lb to 120 lb capacities, while the stack dryers are available as 30 lbs or 50 lbs models. 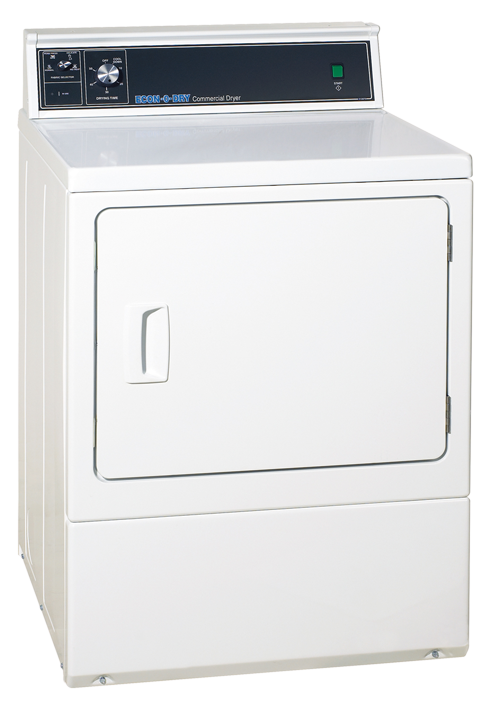 The Dexter on-premise stack washer-dryer is available as a 30 lb capacity model. 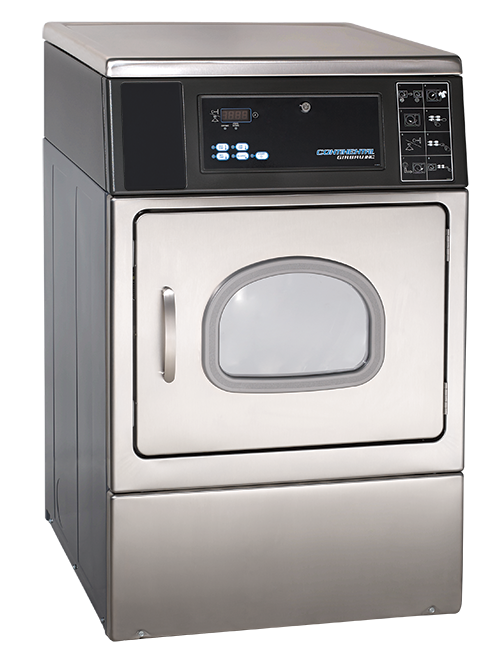 This combination unit feature an Express 200 g-force extraction washer on the lower half and an Express dryer on the upper half. 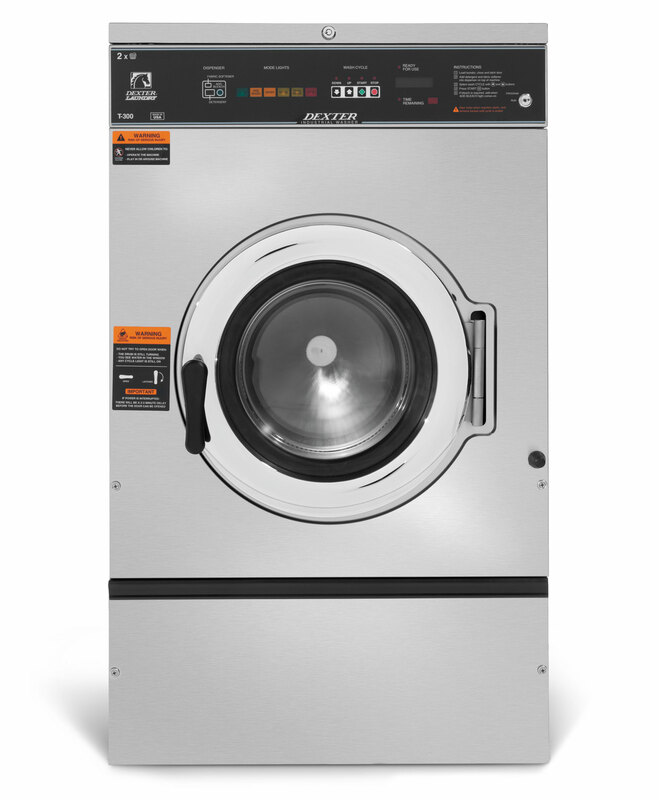 Dexter on-premise washers with a 6 cycle control are available with standard 100 g-force or Express 200 g-force extraction. They come in a variety of sizes ranging from 20 lb to 90 lb capacities. 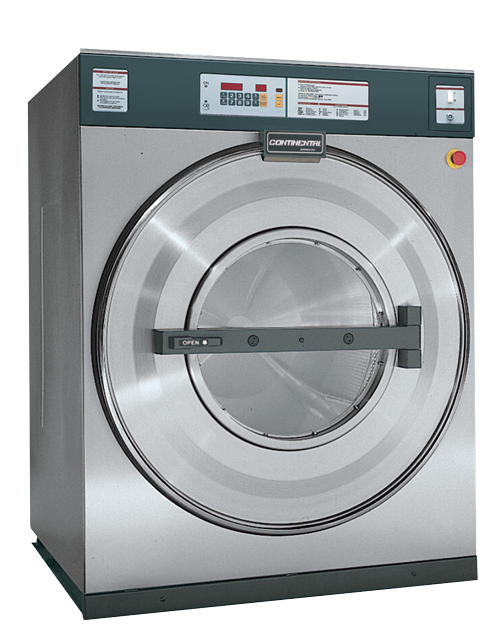 Dexter on-premise washers with a 30 cycle control are available with Express 200 g-force extraction. They come in a variety of sizes ranging from 40 lb to 90 lb capacities.